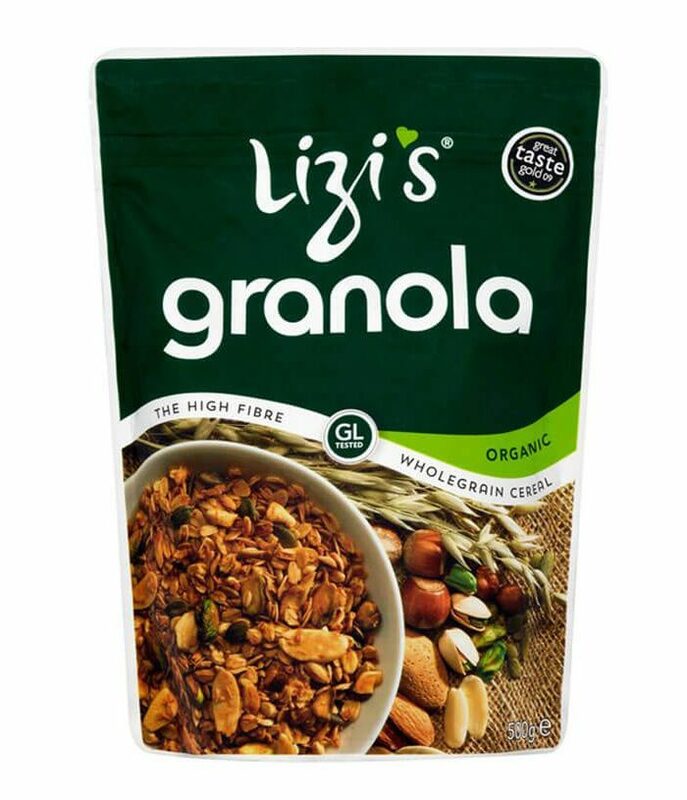 The GoodCarb Food Company’s mission is to promote one’s sense of well-being by eating good food, using only the finest ingredients fit for a healthy living—creating a masterpiece called Lizi Organic Granola. 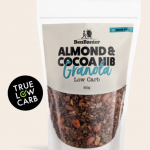 They are first company in the world to have their products Glycemic Load (GL) tested, which is a direct measure of how food affects the blood sugar. The result is beyond measurable creating a strong reputation with their granola that holds much health credentials. 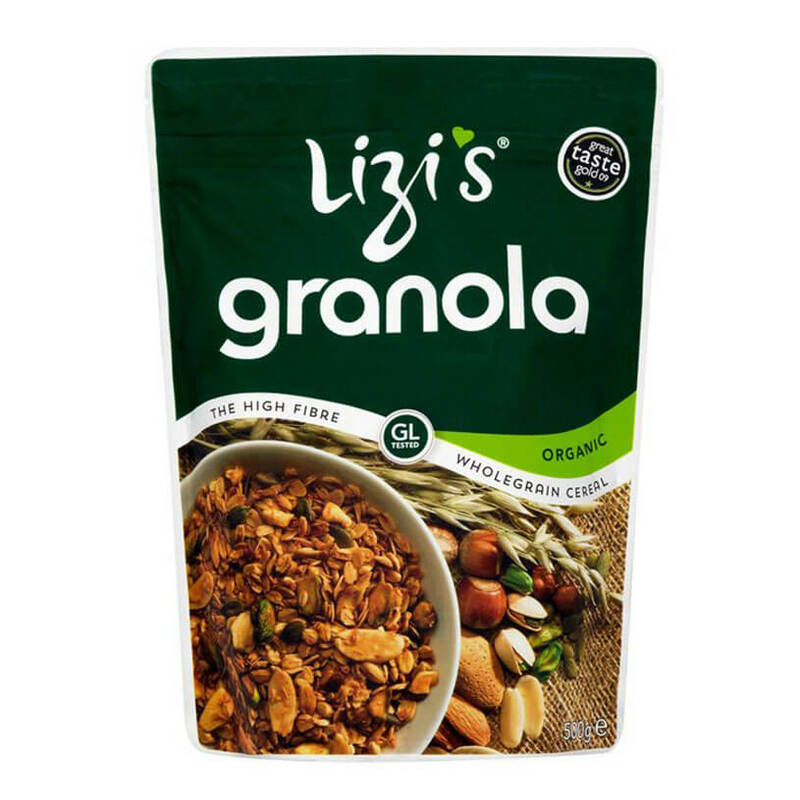 Lizi’s Granola is made from 100% natural ingredients that deliver sustained energy and protein to get you going throughout the day. It is packed with nutritional benefits and a good source for blood sugar control.